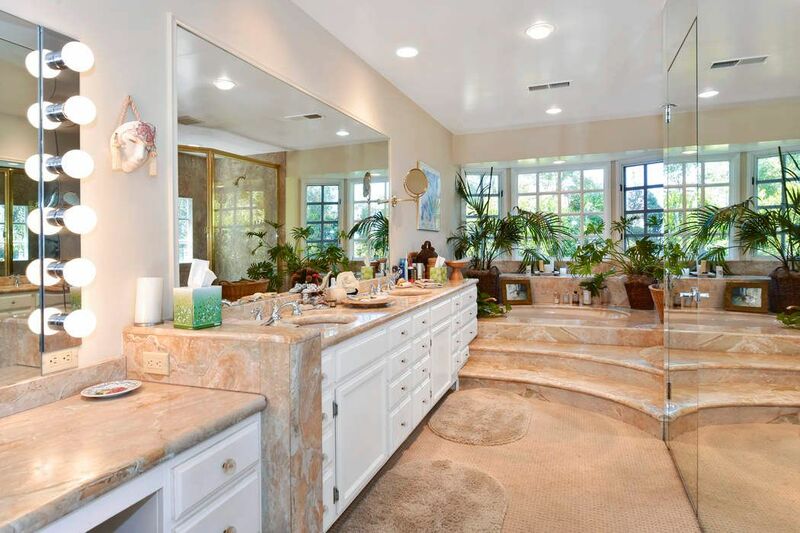 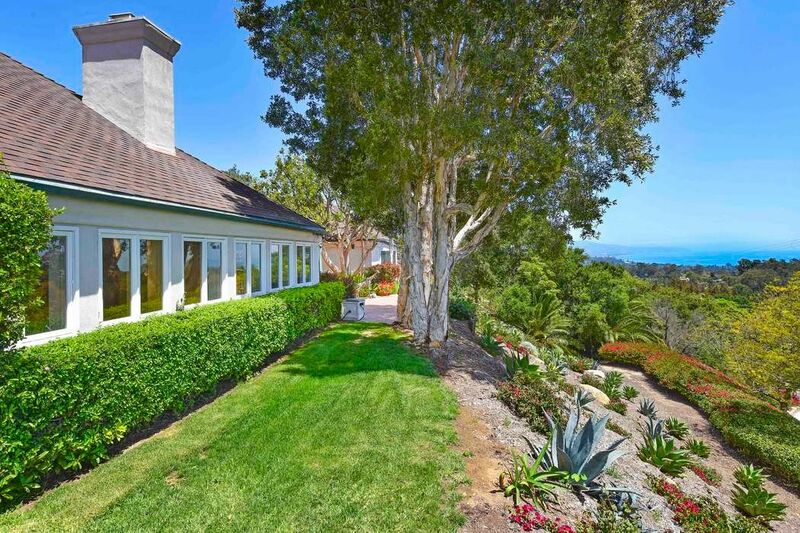 860 Skyview Drive, Montecito, CA 93108 | Sotheby's International Realty, Inc.
$2,690,000 3 Bedrooms3 Full / 1 Partial Baths4,012 sq. 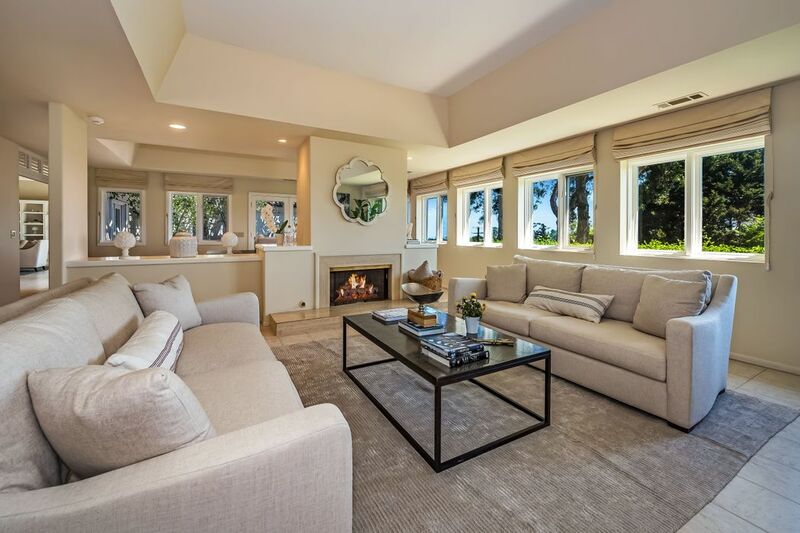 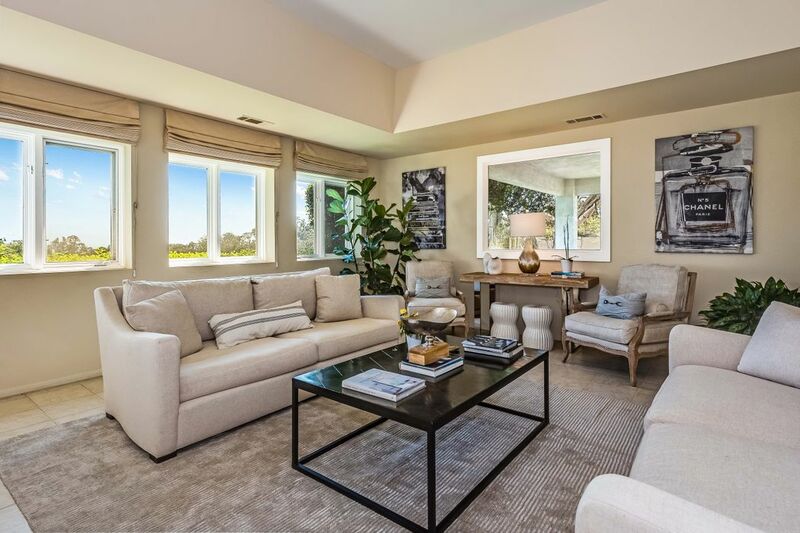 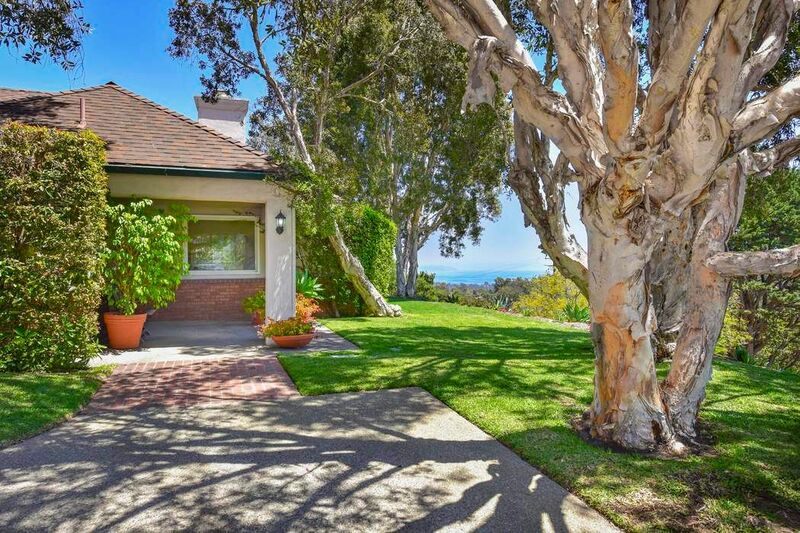 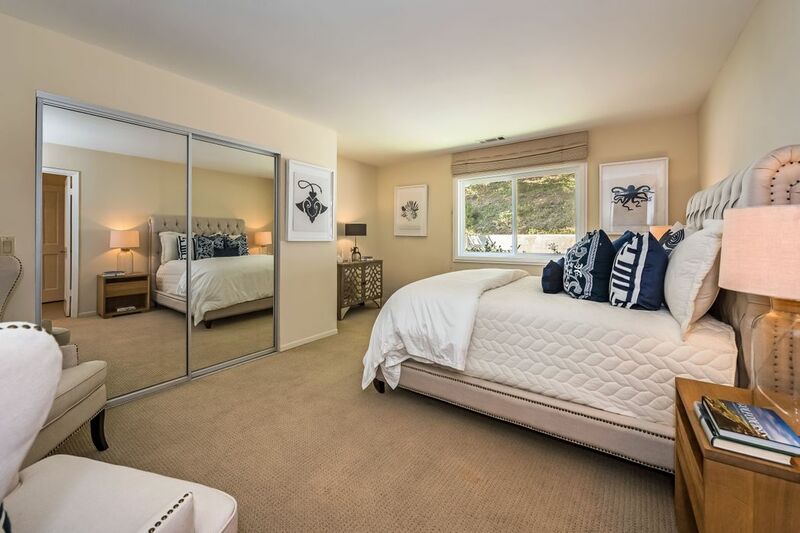 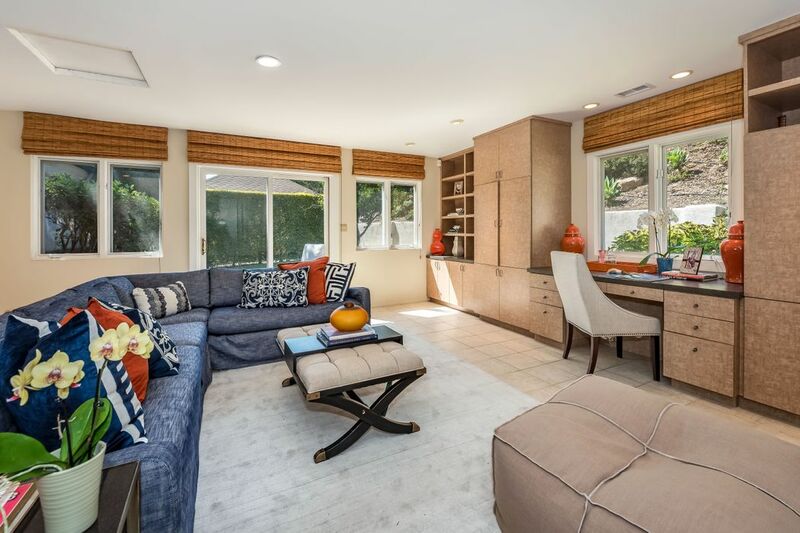 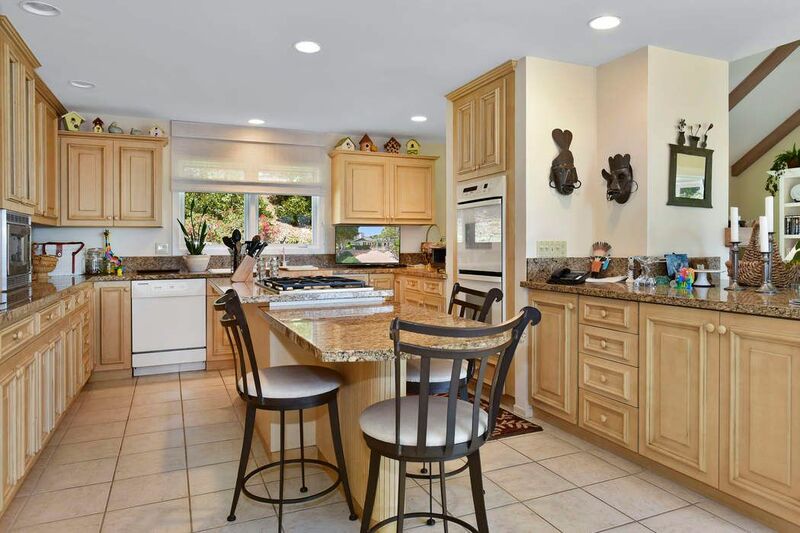 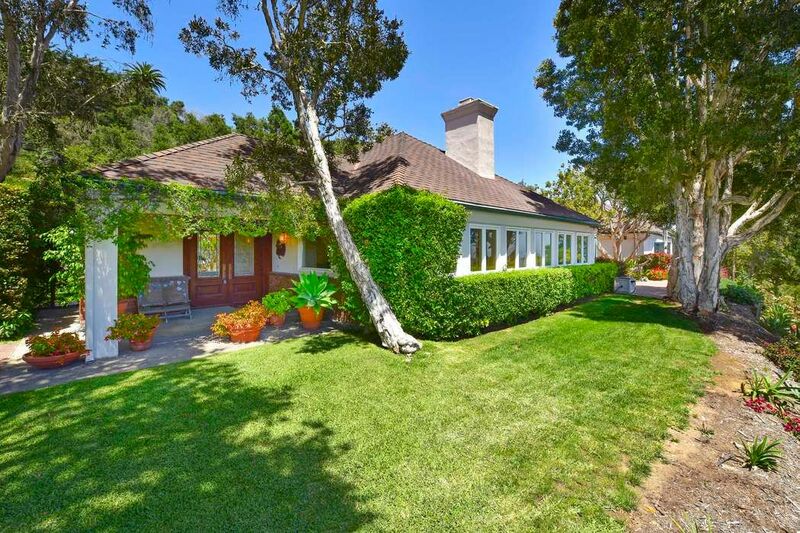 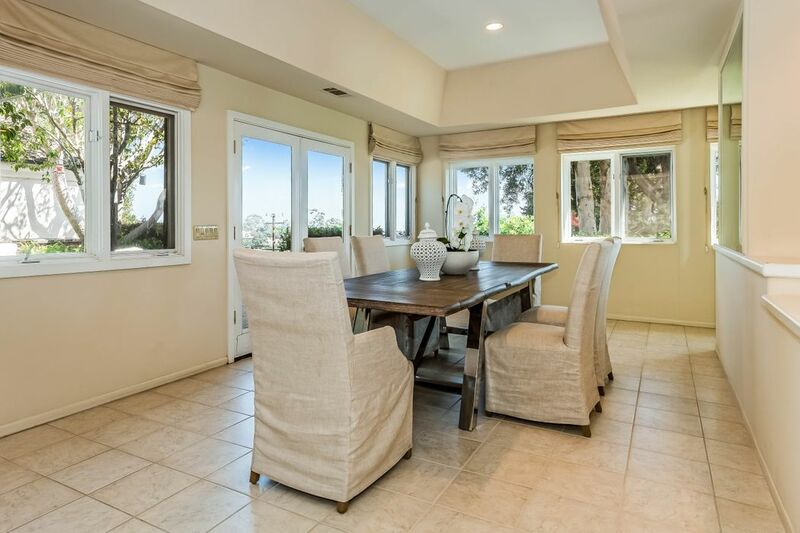 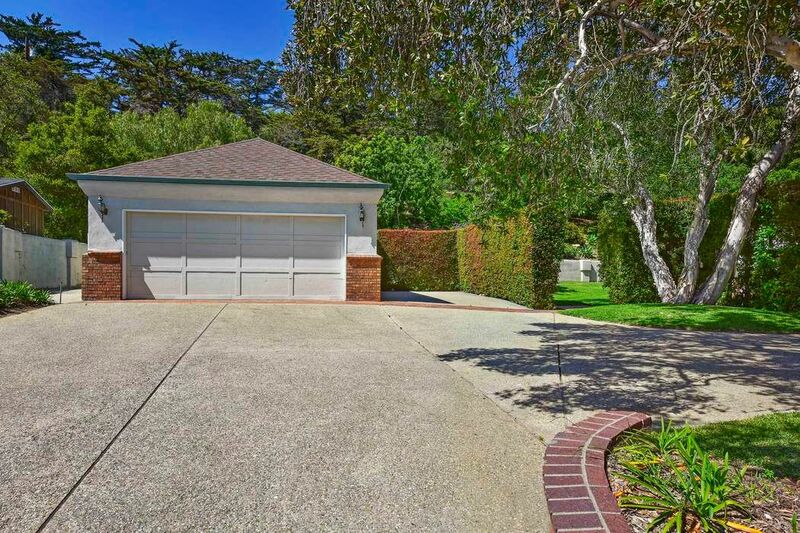 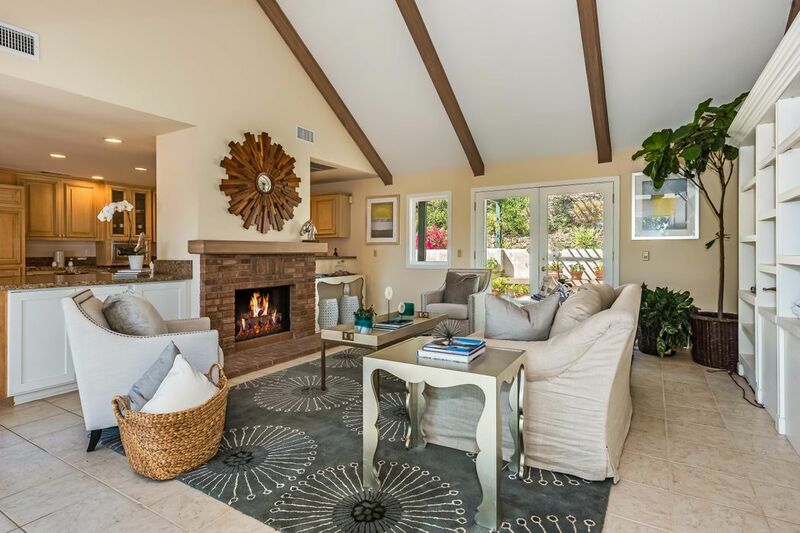 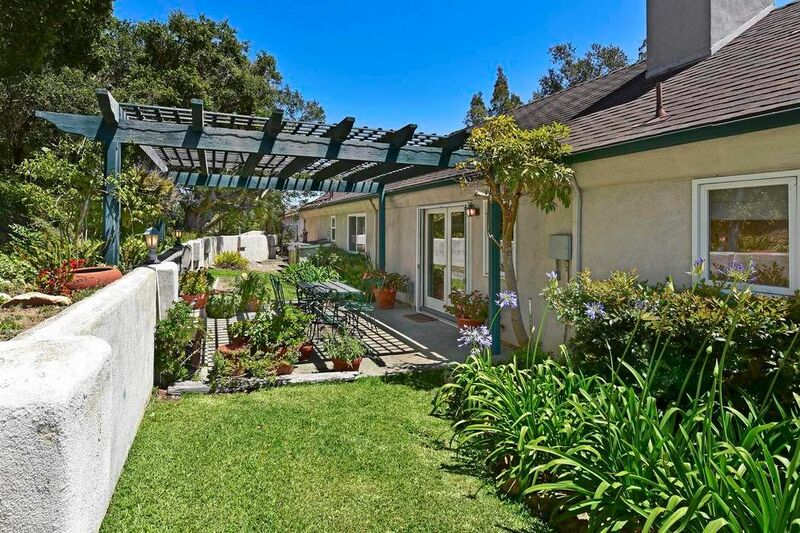 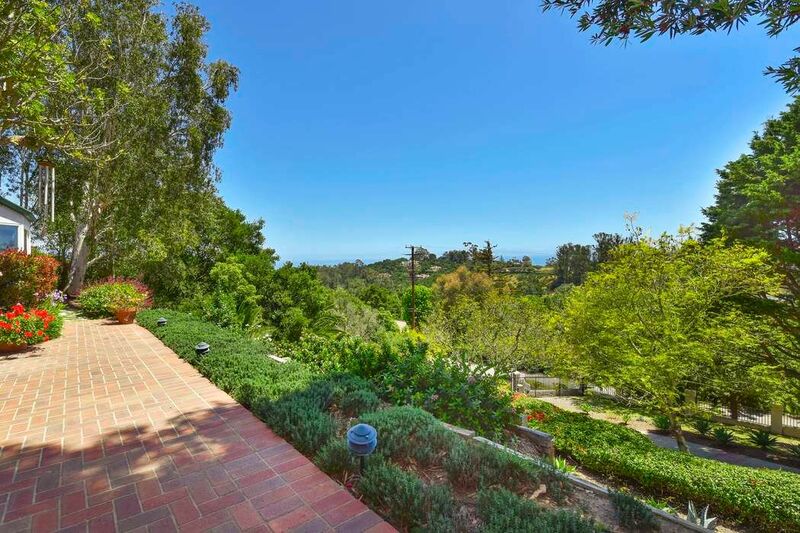 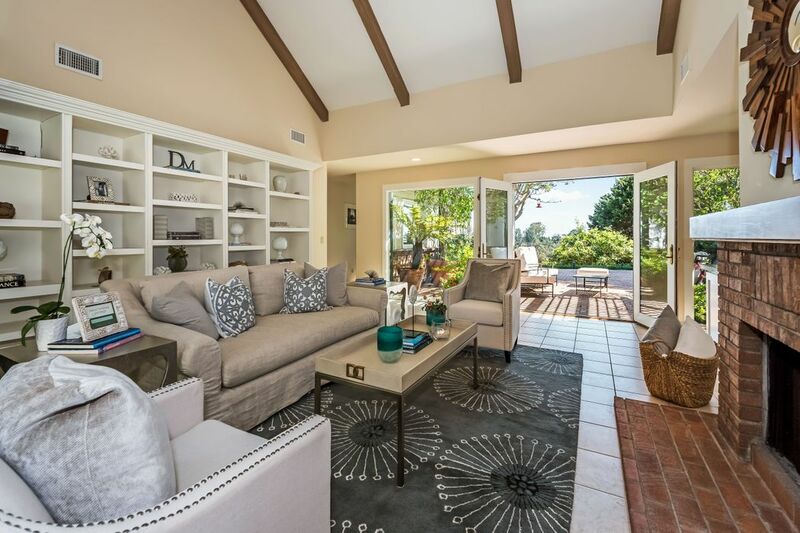 ft.
Tastefully remodeled 3-bedroom home with expansive rooms and ocean/island views in Montecito's Cold Spring School District that has provided a perfect weekend retreat for many years. 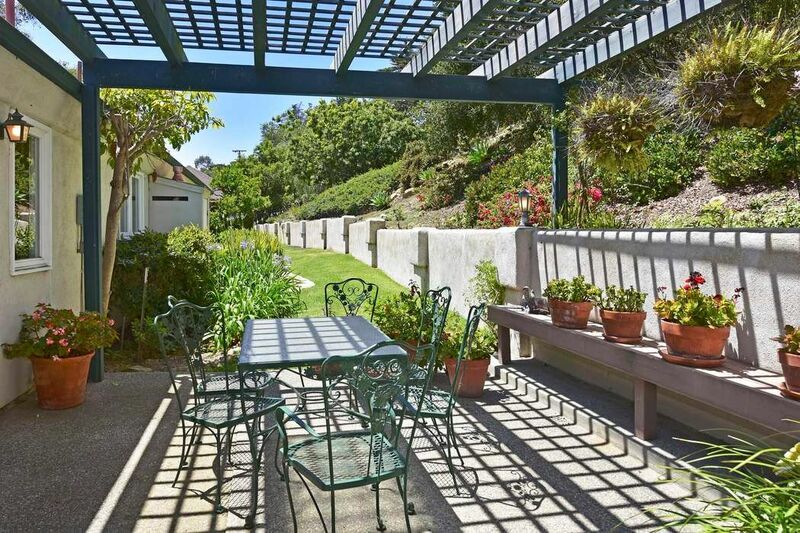 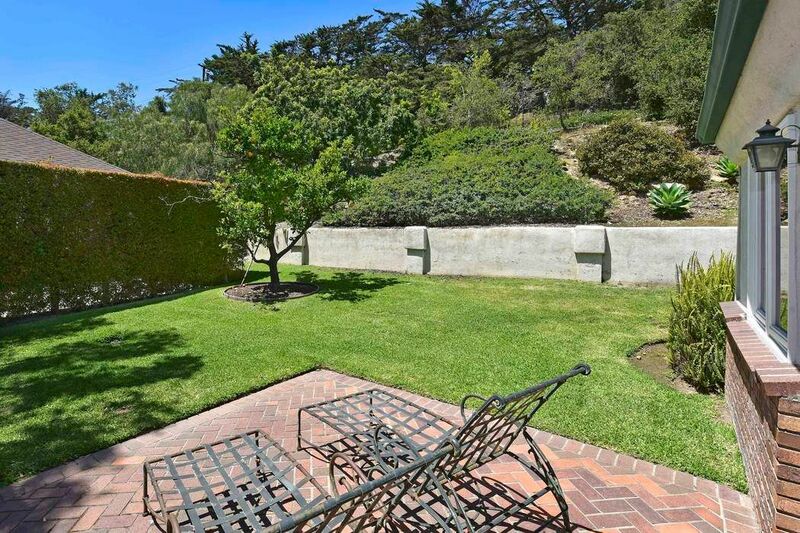 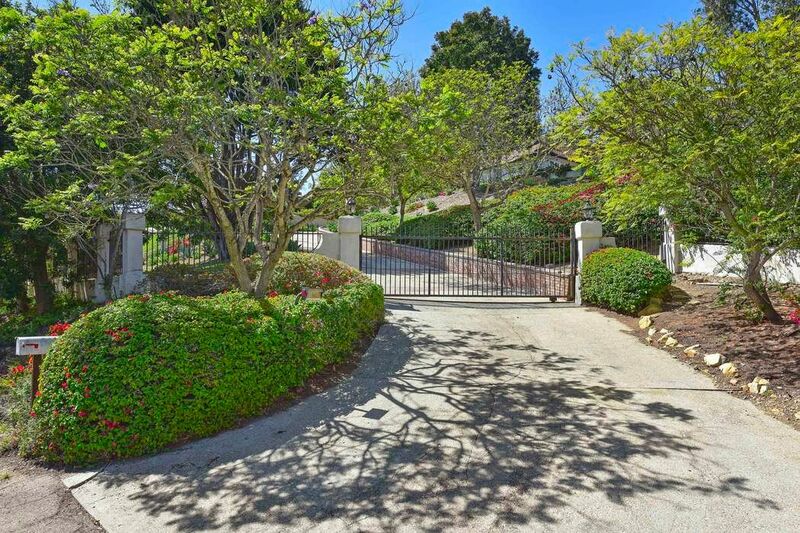 This gated home enjoys those most sought after amenities by having an updated appeal, large bright rooms, secluded and relaxing terraces with ocean views and all located on a secluded lane and requiring the minimum of maintenance. 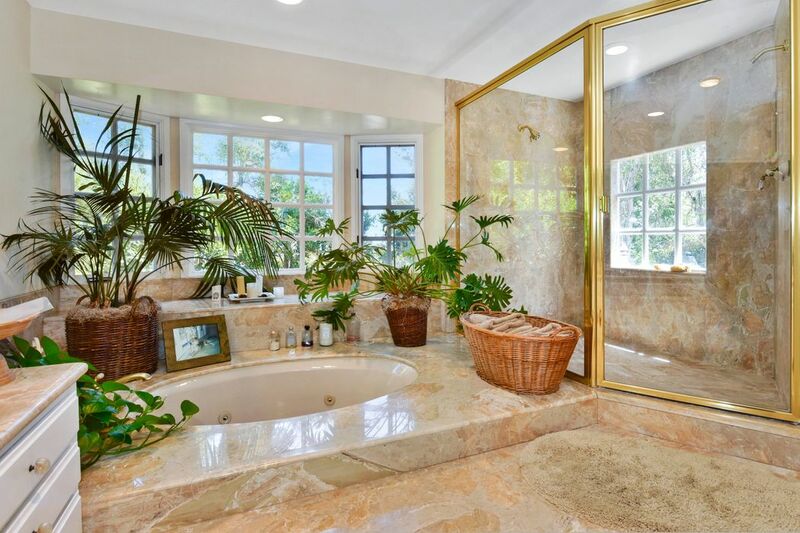 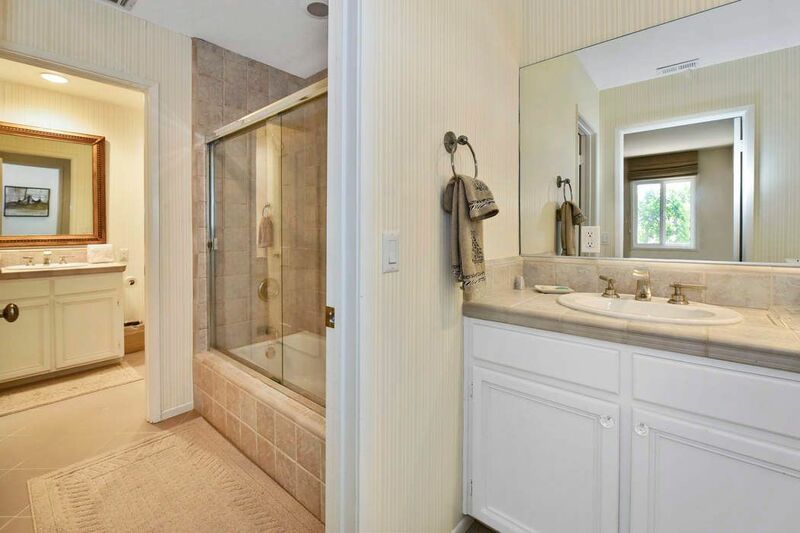 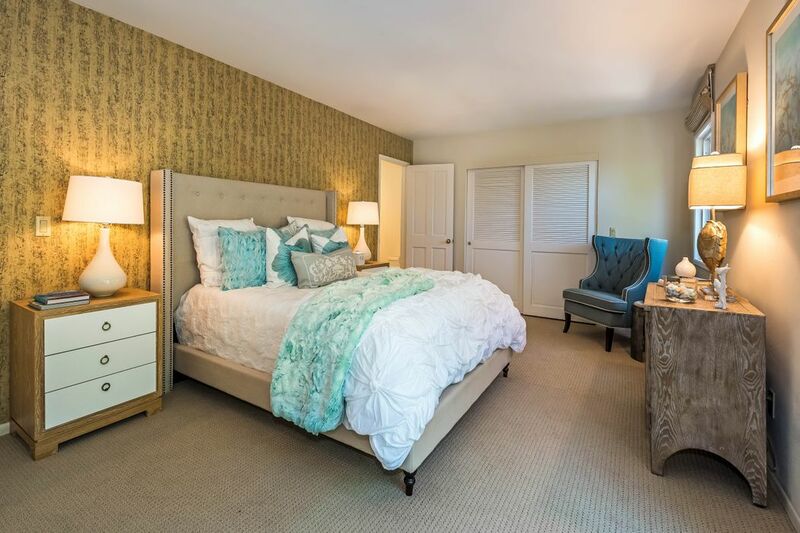 An expansive master bedroom with a large, adjoining marble bath provides owners with the best in luxury while the two secluded secondary bedrooms, each with individual baths, accommodate family members or fortunate guests. 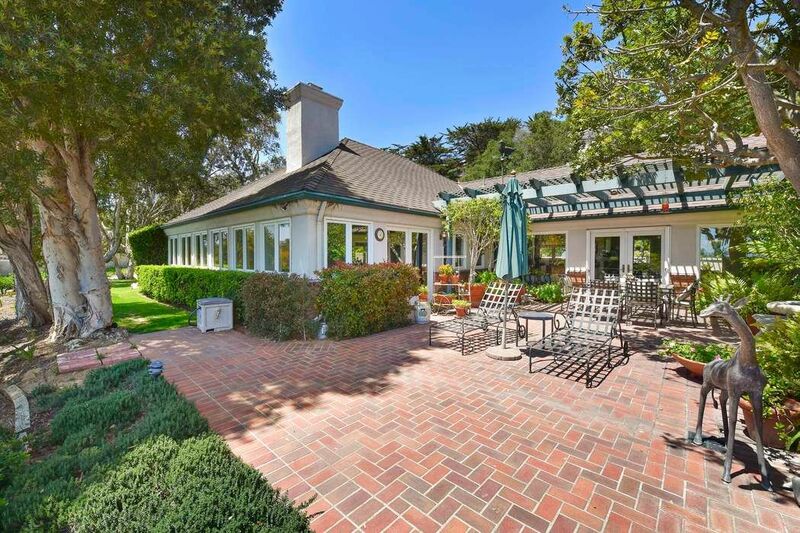 A large office with extensive built-ins makes this an unusual amenity in this price range and the relaxing brick terrace and arbor offering wide ocean and foothill views makes for an enjoyable afternoon or evening cocktails.